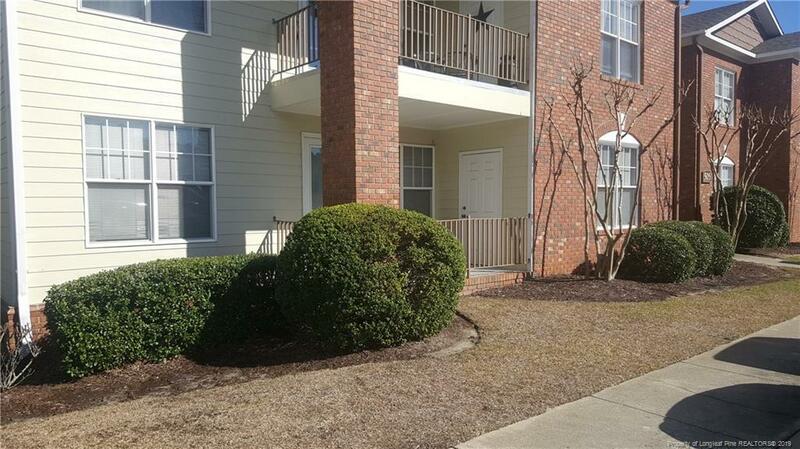 This is a great opportunity to own an affordable home in Hope Mills. You'll appreciate the benefits of living in this first floor, 3 bedroom 2 bath condo within a gated neighborhood. 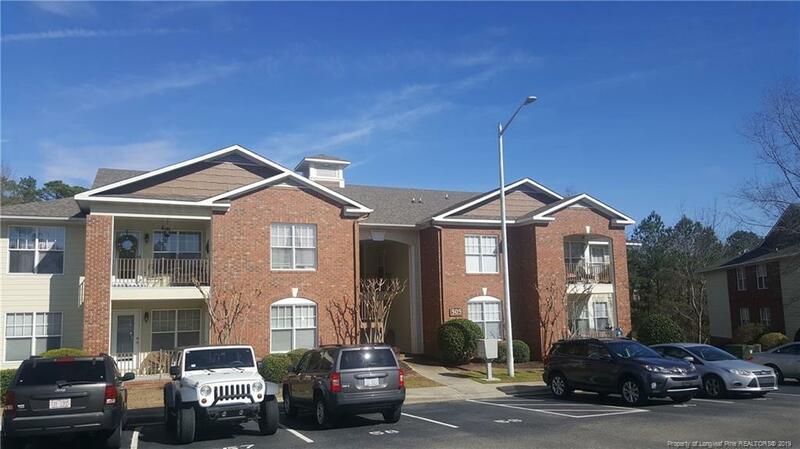 Located off Elk Road, this condo is in close proximity to South View Schools, Fayetteville Airport, Hope Mills Lake, I-95 and the Hope Mills Bypass. The split floor plan has the master bedroom separated from the other bedrooms. Enjoy an open floor plan with fireplace in the living room, large dining area and kitchen with breakfast bar. There's lots of storage, a large laundry room with storage and covered porch for relaxing at the end of the day. If you want to own your own home with mortgage payments less than rent plus have no yard work, this is the place for you. Affordable, easy and secure living. Courtesy of Hometown Real Estate Services Llc.